Discussion in 'Everything Else Archive' started by lindelltodd, Apr 18, 2016. 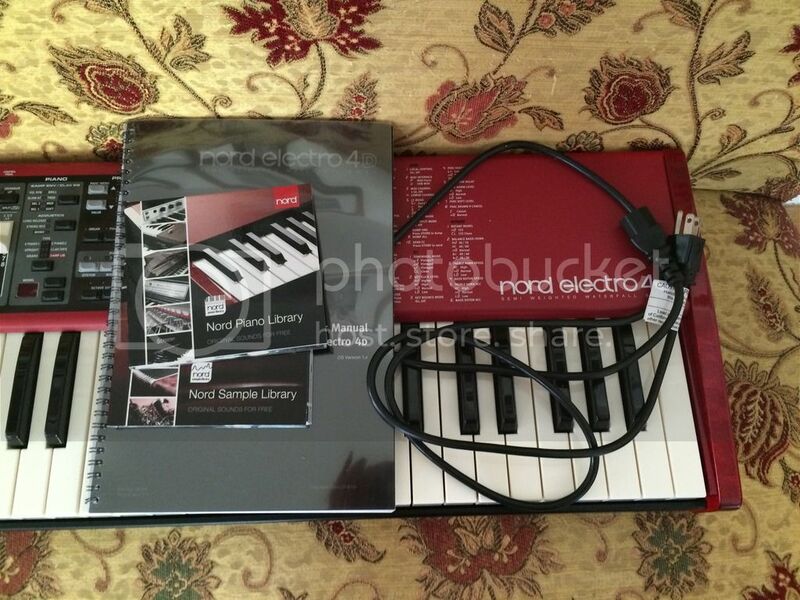 Selling my Nord Electro 4D with 61 keys and drawbar sliders. Need to thin the herd and make some space at home, so moving more "in the box". 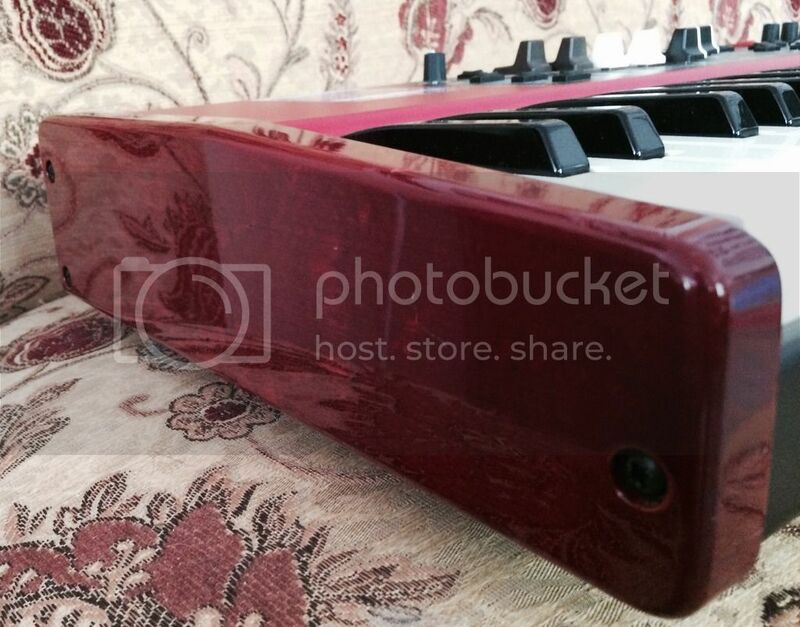 This keyboard has never been gigged, I'm the original owner, and has been kept in my smoke-free home office. Excellent condition, a couple of very small scratches that I've done my best to illustrate in the picture of the left wood cheek. Included are: original shipping box, power cord, manual, factory cds with the sample and instrument library and editors. Latest OS 1.20 installed. Asking $1490 including shipping and Paypal...make a reasonable offer!